Music Theory gives students a thorough understanding of the building blocks of music, starting with the basics of rhythm and notes, and going on to cover harmony and counterpoint, composition, and a broad knowledge of western music, including composers and their works, structure, style and period. We have several tutors who teach Music Theory at Lamp House Music, and provide perfect support for pupils seeking extra tuition for exams. If you or your child are working towards grading exams or a career in music it is important to note that having Grade 5 Theory is also a prerequisite for Practical Grades 6, 7 and 8 exams, and is usually a requirement for students wishing to study music at College or University. 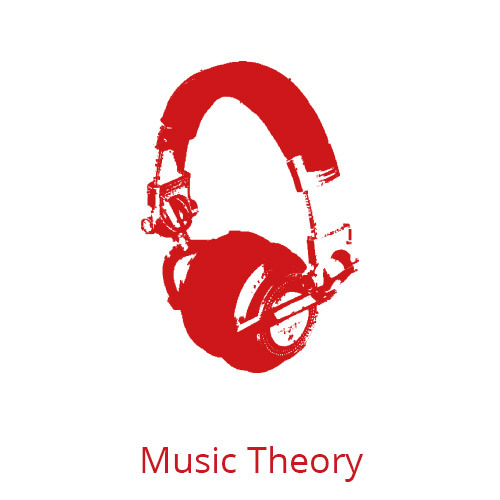 Music Theory Lessons are also useful for those returning to music after some time and in need of a refresher, or for budding composers or current instrumentalists looking to advance their musical knowledge. Music Theory lessons can be booked in on a weekly basis, or as a special one-off where necessary. Please contact us for further information, or to book.